Shanghai Auto show – The biggest and most important car show in the world! Diesels fitted with DPF’s are more harmful than those without?!? Ford launches anti-theft key fob. Hoorah! The Dutch Reach – Get involved! 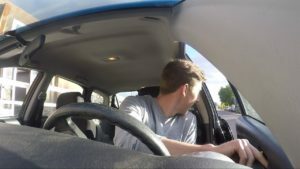 Are driverless cars in our future? Driving to the Alps for half-term? Read on! 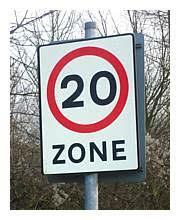 20mph speed limits?!? A bit excessive, no? 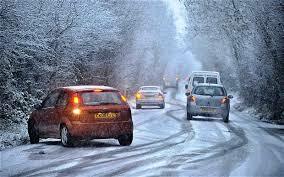 You’re fully charged for the winter, but is your car battery?? New car buyers beware! 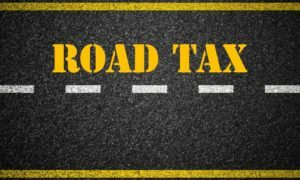 New road taxes in full force! 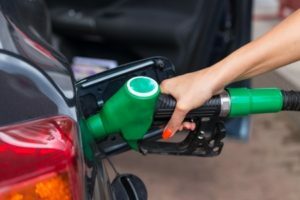 Which grade of fuel should I be putting into my car?